Dr Chris Harwood is a Registered Sport Psychologist and a High Performance Sport Scientist accredited by the British Association of Sport and Exercise Sciences. As a leading academic and practitioner in sport psychology at Loughborough University he has worked within applied sport psychology for the past 20 years and devotes a special interest to the Psychology of Youth Sport. He has previously served as Club Psychologist for Nottingham Forest FC, and continues to coordinate and advise on the psychology support provision for a number of professional club academy programmes. A former tennis player and coach to a national level, Chris serves on the Football Association’s Psychology Advisory Board and acts as a Level 5 course tutor. Richard Anderson, MSc, is an UEFA A-license football coach who has worked at several football clubs at youth and senior level. 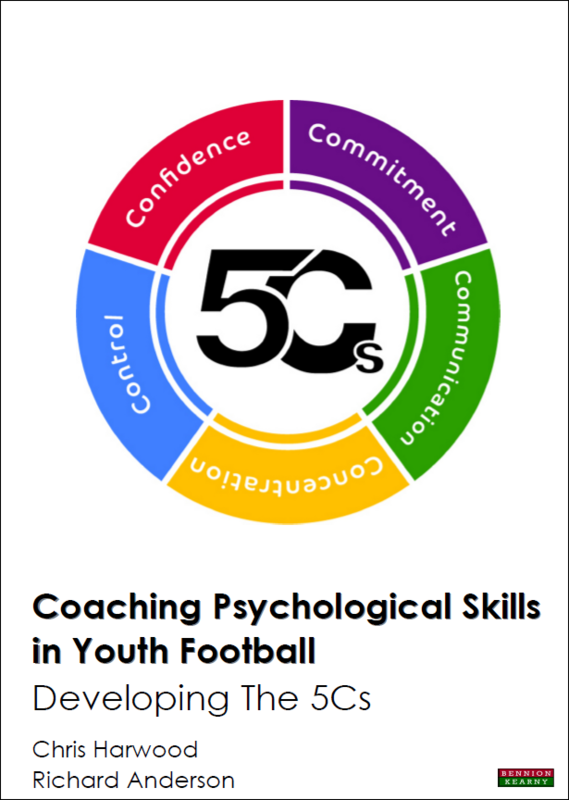 He is actively involved with the Football Association as a licensed tutor for their psychology development courses for coaches, as well as the production of psychology-based education resources focused on the application of psychological skills in team environments, through the work of the coach. Richard is also a former student within the School of Sport, Exercise and Health Sciences at Loughborough University. He graduated with a BSc in Sport and Exercise Science in 2007 and gained an MSc in Sport and Exercise Psychology in 2009.